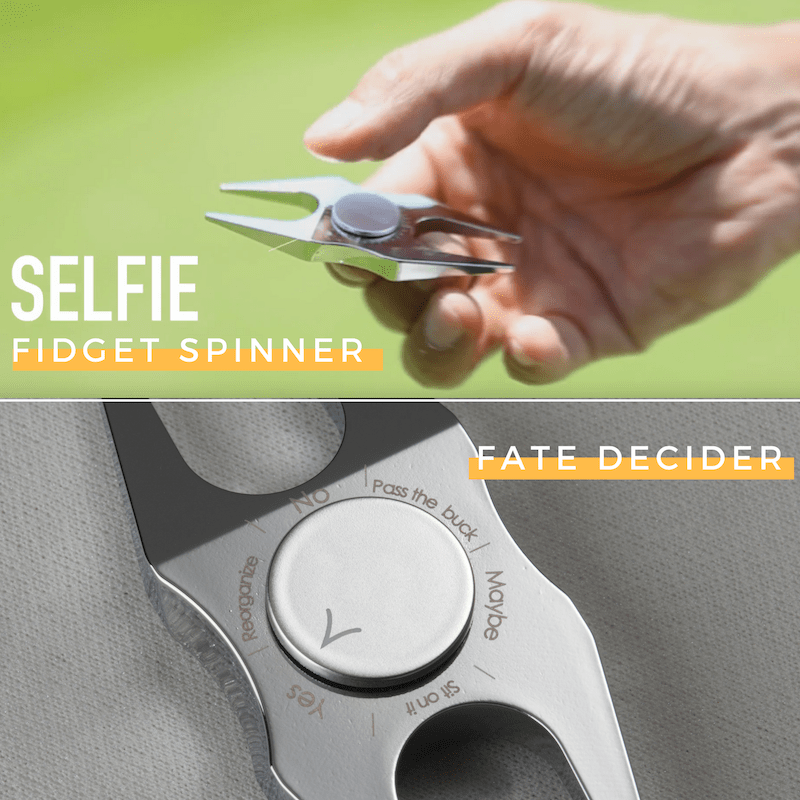 Endless amounts of entertainment right at your fingertips. 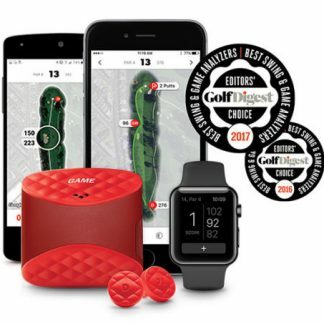 Playing an important match? 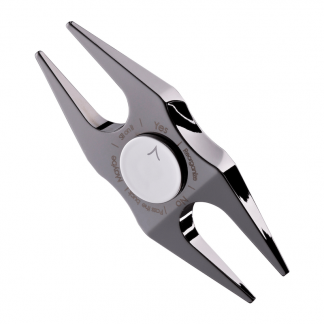 Calm your nerves with fidgeting. 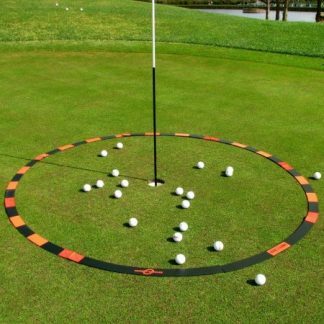 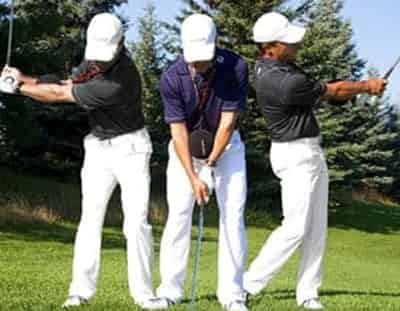 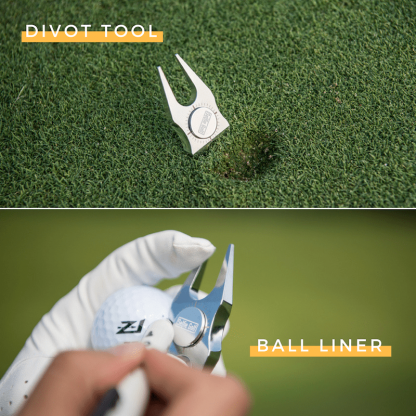 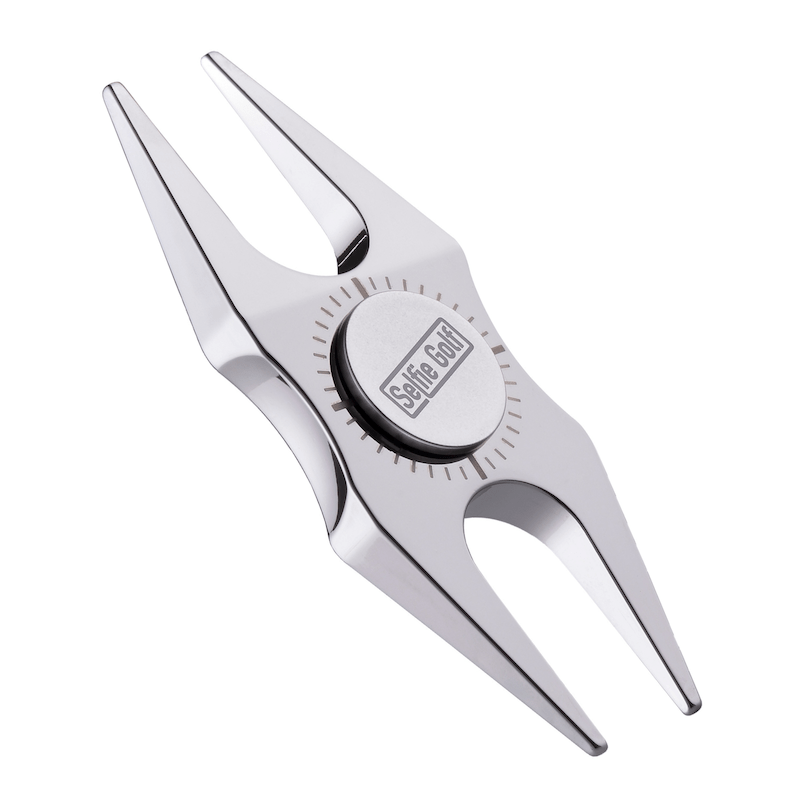 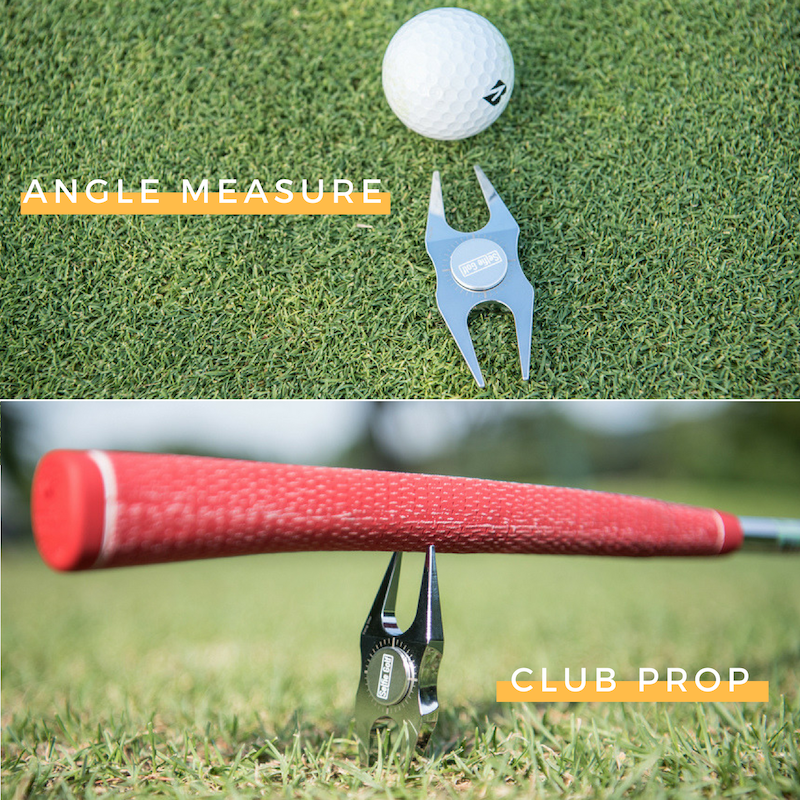 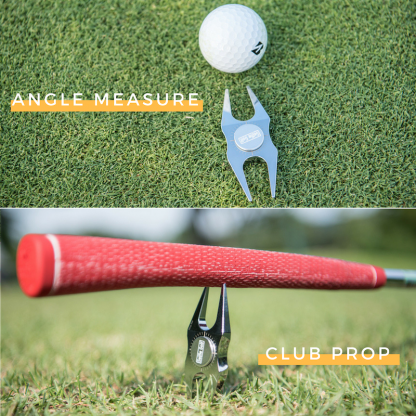 No matter where you are, on the course or on the range, you can keep your hands occupied while waiting to hit your turn. 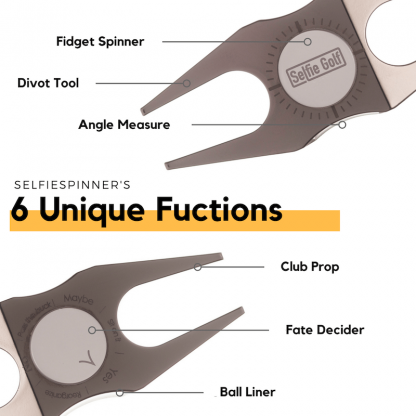 The new and improved SelfieSpinner now comes with a fate decider that helps you make those impossible decisions. 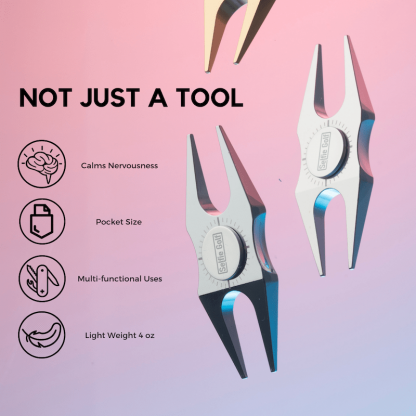 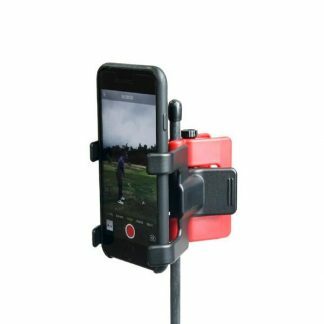 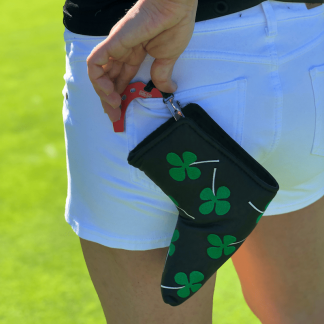 SelfieGOLF – Mobile Phone Clip System – New Colours!